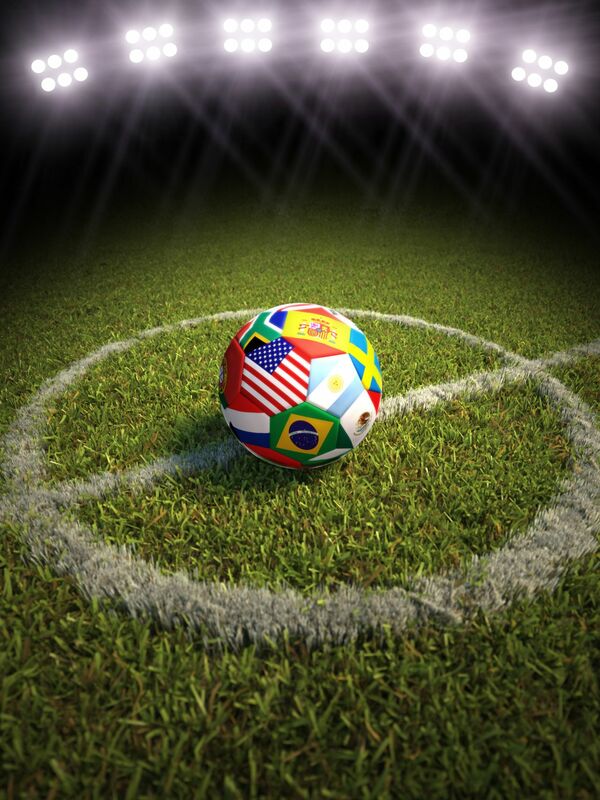 The 2014 FIFA World Cup! | Podiatry Associates, P.C. The 2014 FIFA World Cup! Today marks the beginning of the month long “football” competition hosted by the Fédération Internationale de Football Association or “FIFA.” 32 teams will compete in front of billions, yes billions, of onlookers both in person but mostly on television. It is the most widely viewed sporting event in history and this year it takes place in Brazil! Brazil itself has played in each one of the 19 World Cups since they first began in 1930 and has taken hold of the most victories than any other country. Brazil has won the World Cup 5 different times, followed by Italy with four wins, and Germany with three. Watch out for Brazil playing again on its home turf! Every time the World Cup is hosted in South America, it has been won by South American teams. Good luck to the rest of the continents, as the odds do not appear to be in our favor! The United States debuts as one of the 32 teams participating in the World Cup this up-coming Monday with our scheduled game against Ghana. On June 22 we face Portugal and on the 26the we face Germany, two highly esteemed teams. Feeling inspired to get out and play after watching? Make sure you fit in some stretching and at least a 5 minute warm up beforehand! Need the help of a physical therapist to get you back out on the field? Don’t hesitate to call us today at 303-805-5156 to schedule and appointment with a physical therapists at Castle Pines Physical Therapy!